Over the last few months, it has become clear that this amazing content deserves more than the limitations of an email newsletter. Larger text, gorgeous layout, and a much more friendly payment system. We can do better. Enter the Read & Trust Magazine. 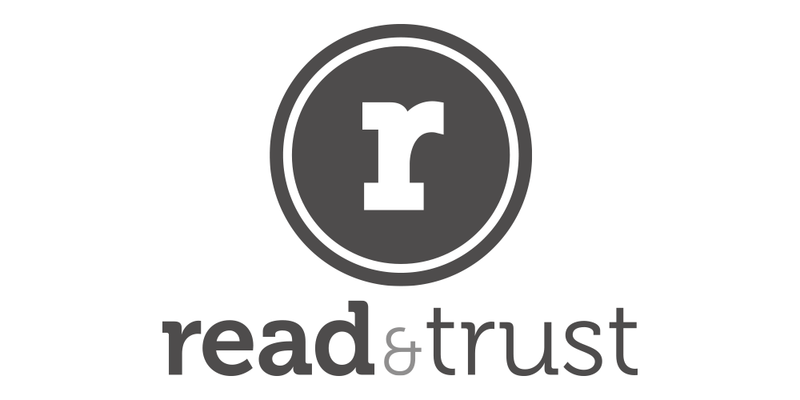 Rather than the weekly emails that you've been used to, the Read & Trust Magazine will now be a monthly collection of articles from five contributing members. The text is still the star, but the content will be delivered in a way that is better for everyone. Although the newsletter was certainly a pleasure to receive each week, I must say, I'm an enormous fan of what Aaron has put together for the Read & Trust Magazine. Leveraging his design talent, the magazine is an absolute pleasure to read through. Its length and finite nature much more conducive to the long-form pieces Read & Trust members love to write. I had the distinct pleasure to contribute to the inaugural issue, wherein I discussed the illusion of escape, the dangers of technology, and the way in which travel exacerbates these elements of the human experience. The inaugural issue is available for $6 from Read & Trust. Monthly subscriptions are available for $5 per month. Furthermore, for those who choose to make a purchase today, you'll be entered into a drawing to win a collection of Read & Trust member-produced software, literature, and more. Finally, for those still on the fence, Aaron has put together a free issue consolidating all of the newsletter's content from May 2012 for your perusal.